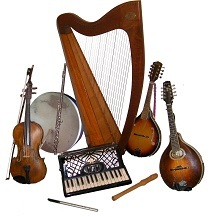 We are a group of eight musicians playing flute, recorder, fiddle, cello, concertina, mandolin, pipes and bassoon. 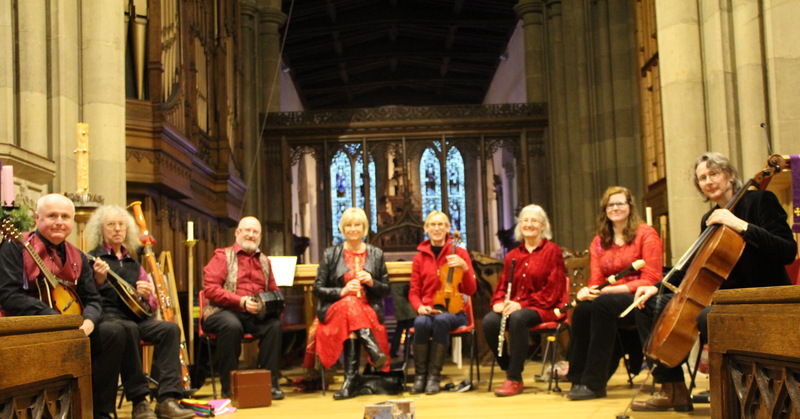 We play lovely arrangements of medieval/early and traditional (folk) tunes in harmony, producing a unique blend of music with a mellow feel that everyone can enjoy - ‘chamber music’ with a bit of a difference. 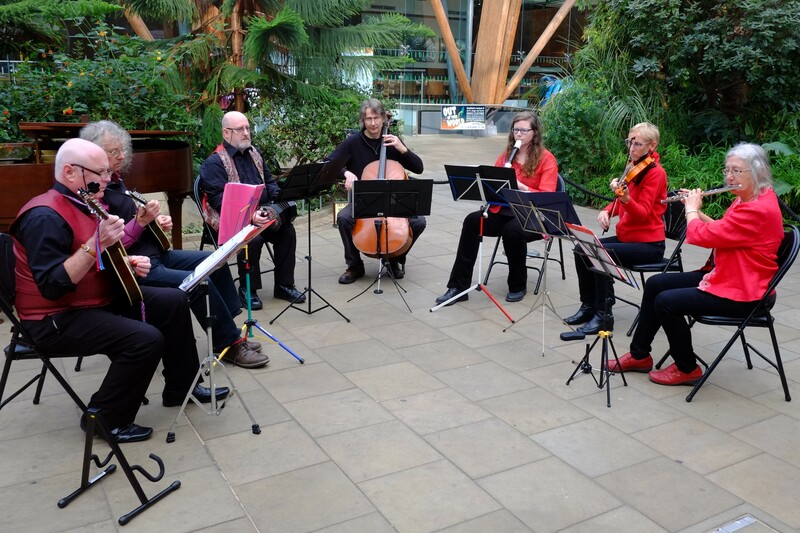 Recent bookings include providing background music for visitors at local stately homes, village festivals and church concerts.